Désolé 🙁, cette page n'est pas encore traduite. 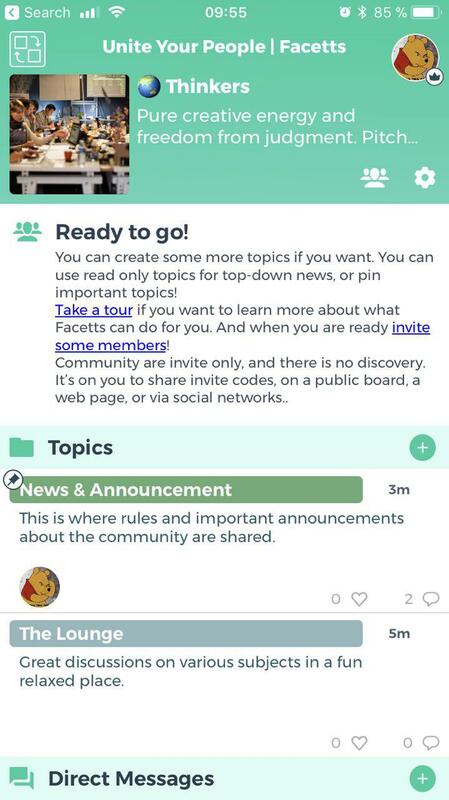 Hi dear community leader, ready to see how you can best use Facetts to interact and communicate with your members? We will explain you how to setup your community and ease new recruits in to the Facetts experience. You can setup your Facetts siloed community in less than 5 minutes, let’s see how we recommend you to setup your community. Now it’s time to let your community knows that you have a Facetts! Wether you are in charge of an Associtaion, Union, a Support/Fan/Expat or School group, there are some common guidelines. 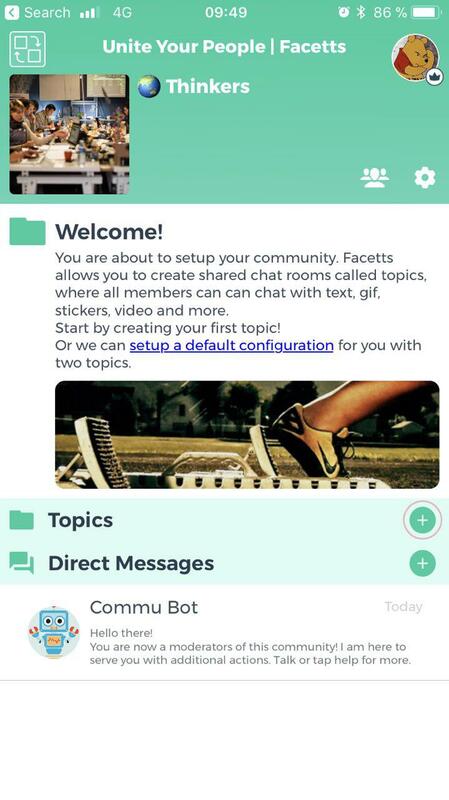 Facetts is a community app that can be used by groups of various sizes and that will allow you to share and connect to your members in a fun and private environment. In the following we will show you how to create a space free of all those tracking technologies that are recording and scoring everything we say. The app is available on the Apple AppStore and Google PlayStore, so if it's not done yet just download it. The first step is now to create your community, it's very fast, and you will see how we apply the principle of Data minimization by asking for no personal ids or invasive device permissions. This it, your community is created. Now you need to configure it before onboarding new users. A pinned read-only topic to share important news (only admin can write). A 'general topic' opened to all members. It is a good practice to write a first message in the general topic to welcome future members. 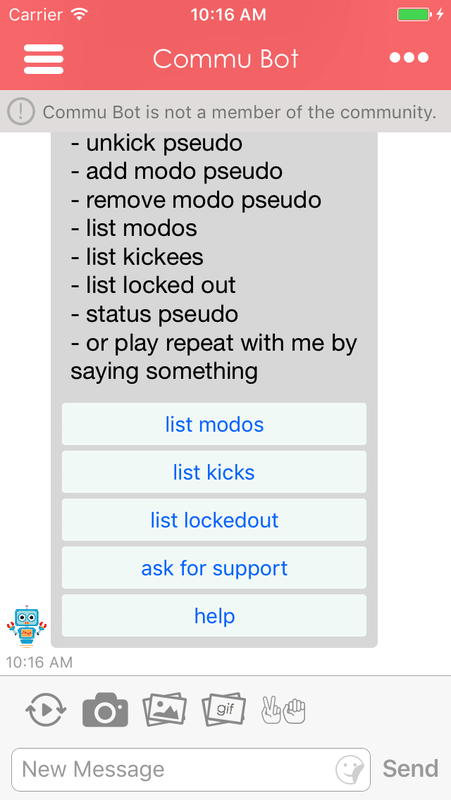 A short moment after the setup you will receive a message from the community bot. This is one of the bots available in Facetts, he will be able to help you in several administration task, just chat with him for more information. So now your Facetts start to look good. Do not hesitate to customize your topics, setup a background image and fill your profile with more details. 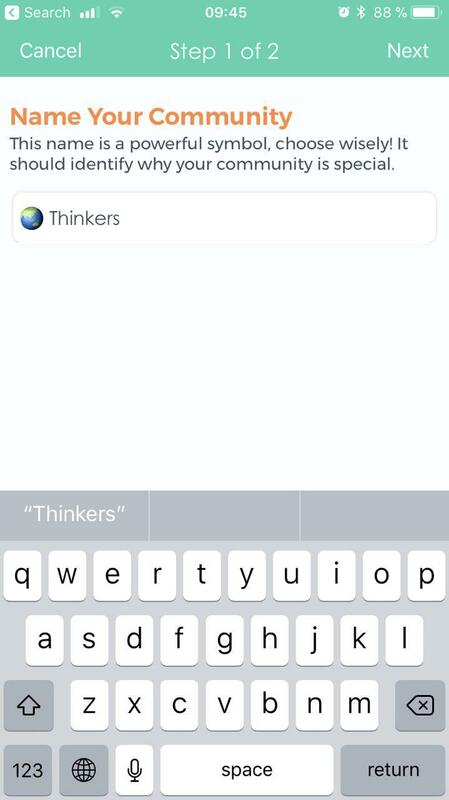 Your members will also be able to create new topics, the topics with recent activities will appear on top (use the pin option to ensure that important topics always stay on top). Now that bring us to the next question: 'How do I bring members in my Facetts?'. If you don't tell your members about your Facetts and spread the world, they won't be able to join (Thank you captain obvious). Do not forget that a community tool will not create a community; the community has to come first, then the tool second. You should already have relationships in place before. Start telling about your Facetts in your existing channels, mailing-list, social media platform, web site, in your meeting places... And do not forget to provide the invite link so people can install and join! It is important to complete your community profile (image, description) before sending links, it will ease onboarding of your members. Invites take the form of a link, a code or a QR Code (e.g. 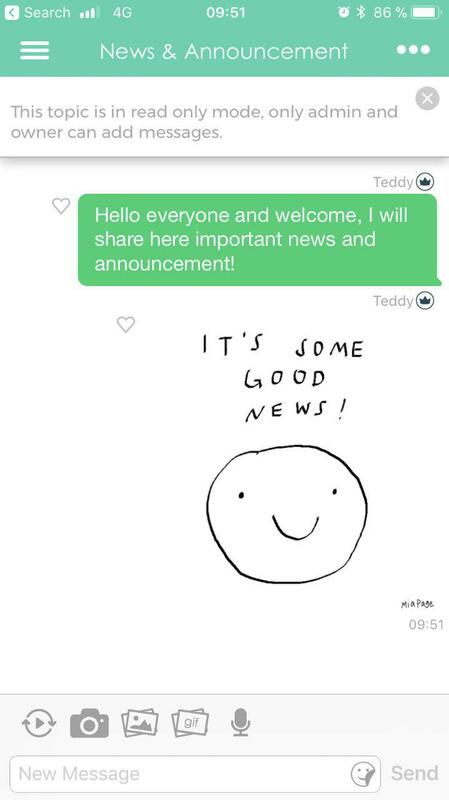 https://silo.pm/onboarding). On most platform, after installing from an invite link, the application will automatically detect the invite code and propose to join. The member will then be asked to setup a profile in order to join. 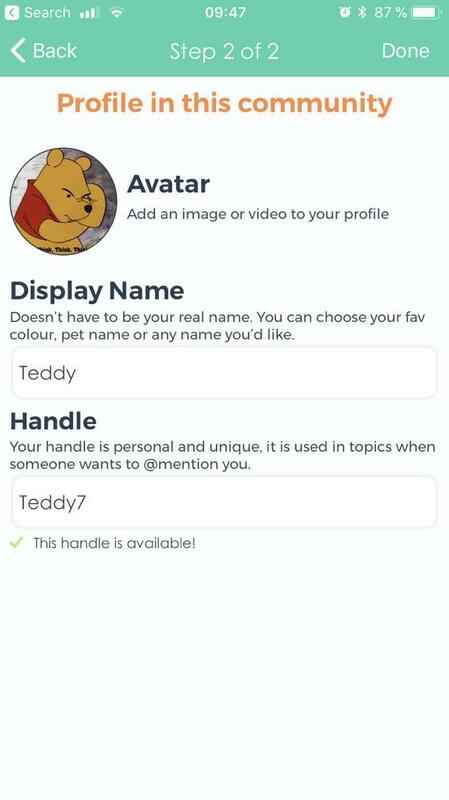 With the default setting the new member application will be pending for the admin approval, you can start talking with the new member before validating his application. Here are some materials that you can use to share your Facetts invite codes.